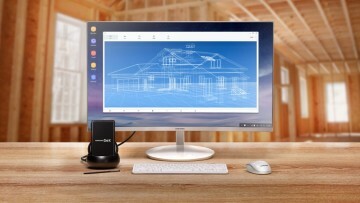 Earlier this month, Samsung unveiled its One UI as the successor to the Samsung Experience at its annual Developer Conference. 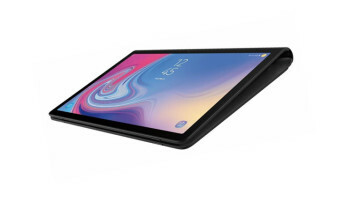 A bit over a week later, the company opened up the One UI beta to Galaxy S9 devices in South Korea and the United States but stopped short of throwing open the initiation to Note9 owners despite foreshadowing an official rollout in January 2019. Now, that situation has changed, with the beta program apparently now available to unlocked US Samsung Galaxy Note9 handsets. 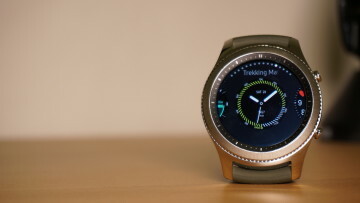 While sign-ups are possible, it is worth noting that, at the present time, the test rollout of the interface update has yet to actually kick off according to reports. 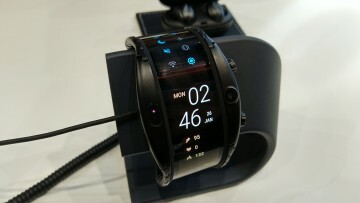 Of course, as to how long it takes for the test software to make its way down to hardware remains to be seen. 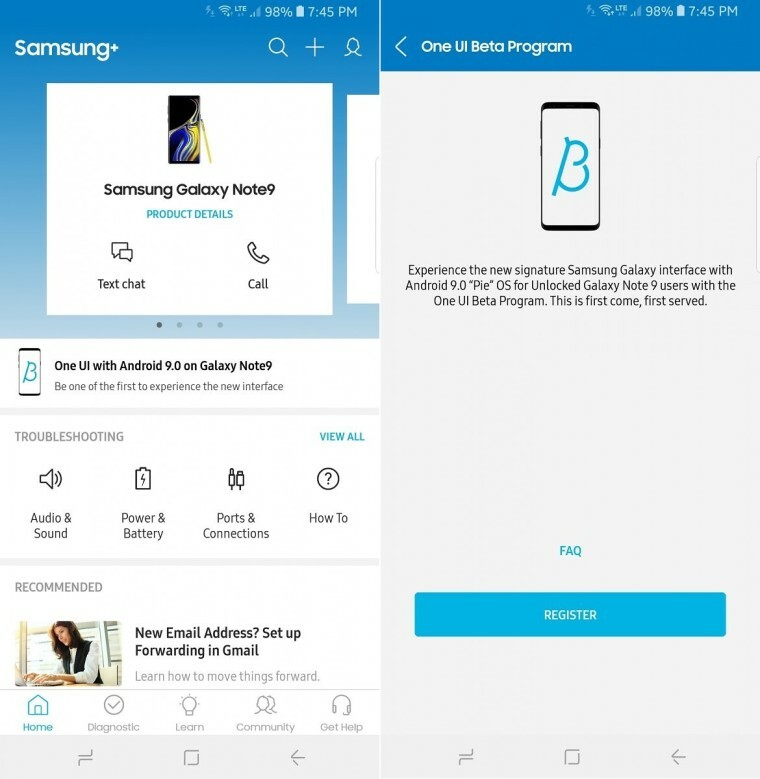 To check if you can register for the beta program on your device, you may wish to periodically check via the Samsung+ app as it seems that notifications to invite users to join may have been disabled for the interim. However, if the release for the Galaxy S9 was any indication, a download in the vicinity of 2GB may be on the cards, so you may want to connect to a Wi-Fi network before going ahead with the software update. 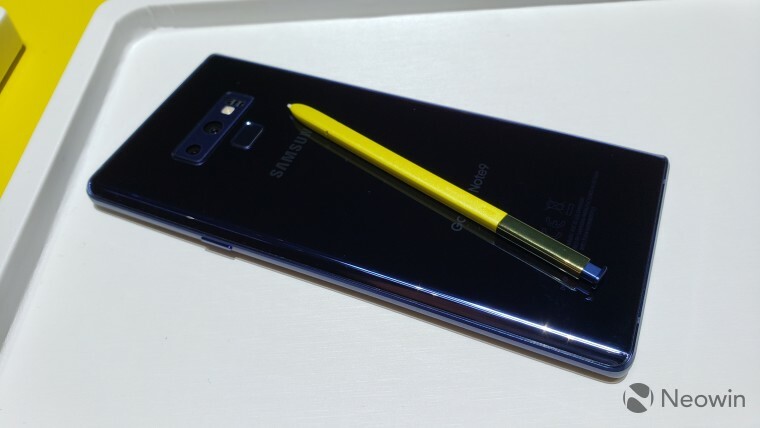 At this stage, the availability of the beta program for Galaxy Note9 handsets in other regions has not been officially announced.